The St Petersburg Ballet Theatre had their opening night of Swan Lake in Johannesburg this week, but they’ve already opened the ballet to sold-out theatres across Europe over the past few months and they’ll be flying off to Australia next. 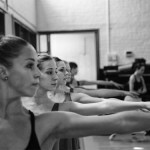 As far as we can tell, St Petersburg Ballet Theatre (SPBT) is the only classical ballet company in the world to be completely independent of government aid or sponsors’ funding – an impressive achievement in today’s art world. 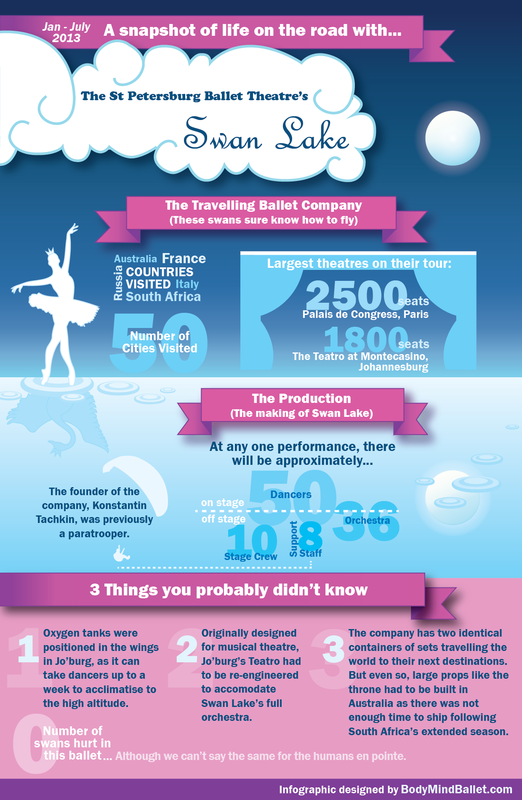 But to run the ballet as a business, they have to consistently deliver top-class performances and many of them. The company gives around 200 to 250 performances every year. You can read more about SPBT’s South African season of Swan Lake here, which has already been extended twice with 75% of the tickets sold prior to their opening night this past Wednesday, 10 July.